IRVINE, Calif. (April 12, 2018) – Western Growers Insurance Services (WGIS) is pleased to announce two senior appointments—Paul Barry and Kris Hansen—to further strengthen and expand tailored insurance offerings throughout California. Paul Barry joins the insurance services team as a Sales Executive, bringing more than 10 years of sales experience. 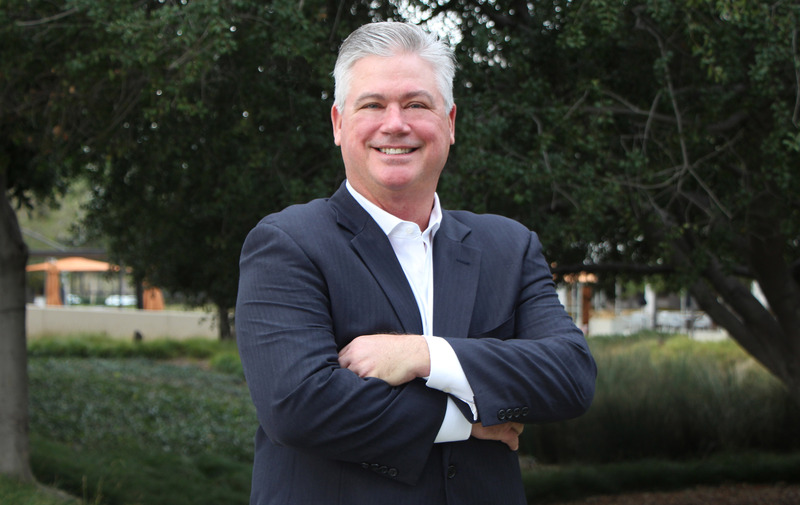 Barry, who has been in the employee benefits space since 2015, will focus on expanding Western Growers’ client base in Northern California and providing further risk management solutions to new and existing customers. He most recently worked for a top brokerage firm headquartered in San Jose where he was responsible for sourcing sales opportunities and marketing specifically to the unique needs of the client. Barry, who was born and raised in Sacramento, currently resides in El Dorado Hills, Calif., with his wife and two children. High-resolution image of Paul Barry is available here. Kris Hansen will serve as the insurance services team’s new Sales Executive. 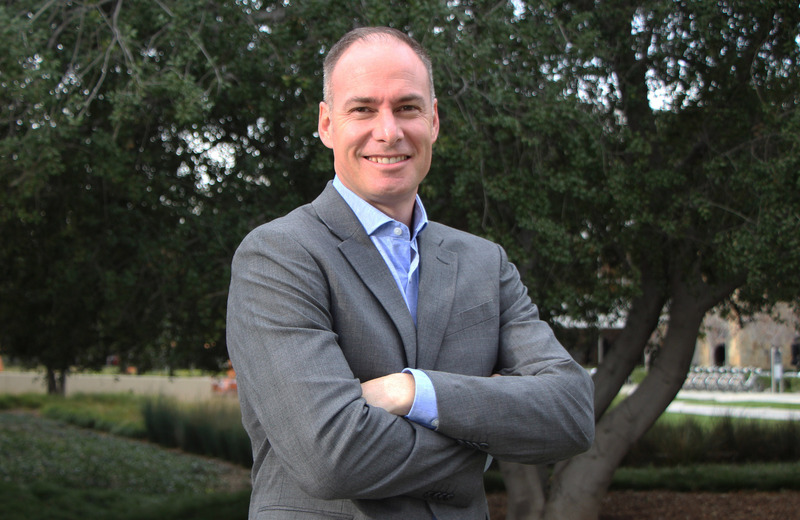 In his role, he will be responsible for brokering employee benefit insurance products to new and existing Western Growers’ customers in the Ventura, Paso Robles and Bakersfield areas. Hansen was previously a business owner for 27 years, owning a concrete construction company and an insurance agency. He grew up raising cattle on his family farm in Bakersfield. Hansen attended Bakersfield College and CSU Bakersfield, and he is currently working on a Certified Employee Benefit Specialist Certification. High-resolution image of Kris Hansen is available here. Western Growers Insurance Services, Inc. is the wholly-owned insurance brokerage of Western Growers and offers full-service risk management solutions to agricultural and related industry members in California, Arizona and Colorado. Since first offering health insurance and employee benefits back in 1986, WGIS has expanded to include property and casualty insurance, safety and loss control services and health care reform consulting. Connect with and learn more about Western Growers and WGIS on Twitter and Facebook. IRVINE, Calif. (March 22, 2019) – Western Growers is pleased to announce the recent hire of Darcie Floyd, who has joined the Insurance Services team as the Director of Employee Benefits.